Inside this Post: Start using these child discipline techniques to help kids learn better behavior. Ways to discipline a child without yelling or spanking & see visibly better results faster. As parents, we’re the teachers of life for our children. When they make mistakes, we help them understand what was wrong about their choice and guide them towards making better decisions in the future. And since my first graders are right smack in the middle of testing boundaries and asserting their independence, there has been a lot of trial and error of testing out these methods in my own home. When they break rules, act out in disrespectful ways, talk back or whack another kid on the playground, it’s our natural inclination to use the “time out” method and somehow this gives them the time they need to think about what they’ve done. Except, that’s hardly what happens. Punishment is not a very effective way of changing behavior, but there are tools I have learned and want to share with you, that help you see these challenging moments as a teaching tool, without placing a child in time out or taking away a privilege. When a child is angry, frustrated, or upset, the thinking part of their brain shuts down. 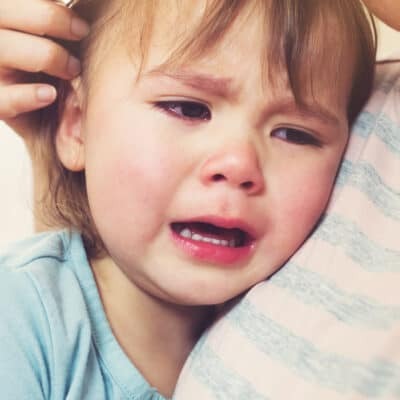 Immediately after kid’s emotions explode, their body becomes flooded with stress chemicals (those fight and flight senses) and they are not able to hear you, yet process what you’re trying to teach. In short, the thinking part of their brain shuts down. So while kids are sent to “time out,” their brains don’t have the capacity to process the situation which leads them to likely keep up the same behaviors, despite being punished. It means the cycle of behavior –> time out –> nothing learned –> repeat poor behavior… will be stuck on replay over and over again until a parent steps in and makes a change to how they respond. This is where you make a mindset shift about discipline to get better results. Discipline, similar to consequences, should be seen as teaching tools for parents who want to help correct a child’s behavior. What you teach, will help them learn to make different choices and have better behavior next time. Because who wants to get stuck in a cycle of power struggles and misbehavior? When we discipline in a way that’s meant to isolate, punish, or “pay for their mistake,” no one comes out the winner. As parents, we didn’t teach our kids a better way, and our child hasn’t learned how to make the right choice in the future. You son whacks his sister because she took his firetruck without asking if he was finished playing with it. You jump up and send him to “time out” in his room because what he did was wrong. Your son, sitting in his room doesn’t think about his actions though. He’s likely playing, reading a book, thinking of what he’s going to play with after his break and no “lesson” is learned. He comes off time out, says sorry to his sister and they go back to playing in the backyard. What was learned by taking a time out? Nothing and likely when your son is frustrated sharing his toys in the future, he’ll likely physical force again. 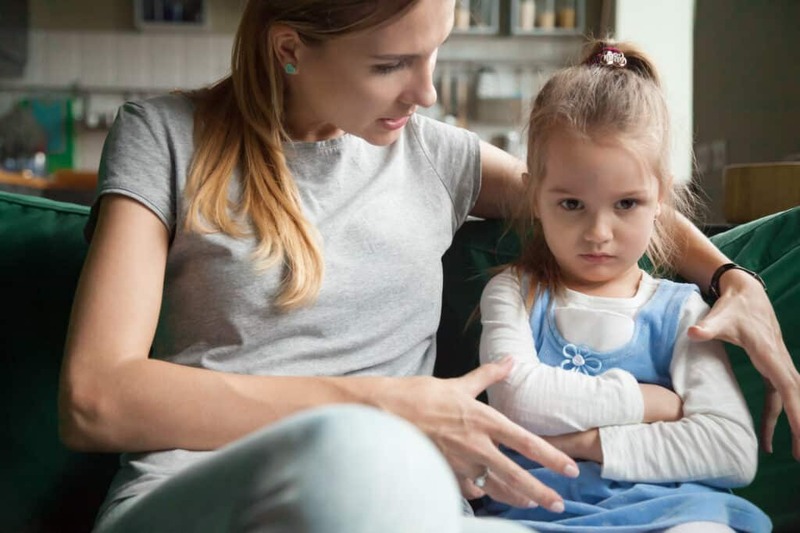 The one thing we do teach with this cycle of punishment, is that misbehavior begets attention and since kids are hardwired to crave the attention from their parents in any form. They want attention from their parents so badly, that if they find their poor behavior leads to more attention from Mom or Dad, they’ll keep doing it to feed their attention bucket. Unfortunately, the cycle of bad behavior will continue unless we make changes to how we respond. I know how easy it is to respond without thinking, but then I noticed we were stuck in this ugly cycle. Only then, could I find better ways to respond to my kids. Let’s talk about better ways to respond to our kids, and the key areas to focus on to help kids learn from poor behavior so they don’t get caught in the cycle of repeating it. Kids crave their parent’s attention, and unfortunately, they learn to accept any form of attention, positive or negative. I like to remind myself that every interaction with my kids, is an opportunity to connect with them, or disconnect from them. Even when I’m agitated or stressed from the daily hustle, I ask myself this. Do I want to connect or disconnect from (my kid’s names here)? Of course, I always choose the chance to connect because I want my kids to know they’re important and what they want to share and talk about is something I care about, even if it’s Paw Patrol or dinosaurs or some new trick. Every day I make at least 10 minutes for every one of my kids to take them aside for time where it’s just them and me to connect. I turn off my phone, set aside work and keep my computer closed so they have my full attention and aren’t competing with any electronics. 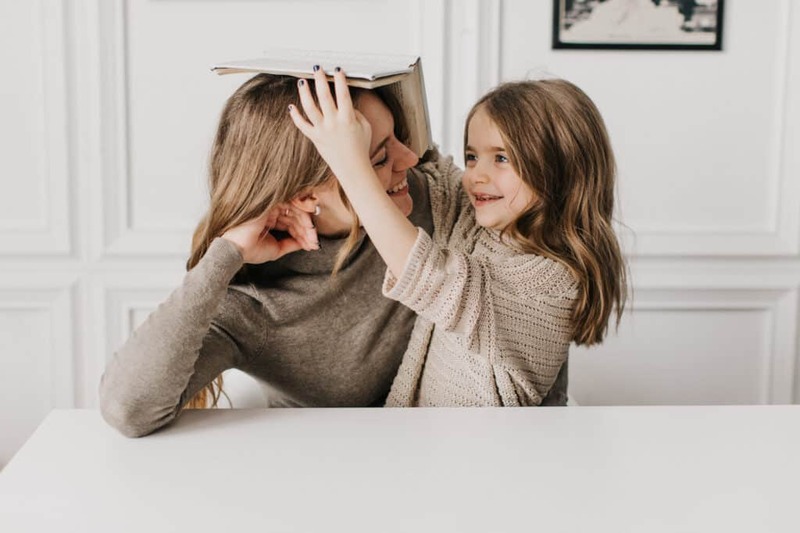 Because kids need their parents attention to feel connect, reassure them of their importance in the family, and they’re loved and respected, they’ll seek out your attention if they feel they’re not getting enough in positive and negative ways. Is whining, tantrums, power struggles, or bedtime struggles a thing at your house? It just might be related to them wanting more of your attention. When you react negatively, you feed the attention monster and cycle where they learn that misbehavior gives them attention, and they’ll seek it out again and again. Fill up their attention bucket with the good stuff so they don’t seek it out with the bad stuff! If you want more of the good stuff, the good behavior and acts of kindness, then point it out when you see it happening! Kids notice when you pay attention to them and praising their character – the stuff that makes them who they are as well as positive behavior which might be kindness, thoughtfulness, good listening, sharing, helping out – makes them feel confident and secure at home. Positive praise – not a lackluster, “good job” – sets the tone for kids to work for the good stuff to get your attention, instead of the bad stuff. Of course, every home needs a set of clear rules and limits when it comes to what’s acceptable and what’s not. However, when you meet limits with the combination of seeing the situation from your child’s perspective to validate their feelings, and then adding a choice or redirection to the mix, you give your child a chance to problem solve. There’s that teaching moment to help in the future! Saying the good ‘ol parenting phrase, “If I have told you once, I have told you a thousand times” won’t make sense to any child so stay away from cliche statements like this gem. Kids just want to feel heard and one of the easiest ways to calm down a situation is by empathizing with their feelings. Remember, when your child goes into fight or flight mode, his brain can’t acknowledge his feelings or process the situation logically. Instead of sending him to “time out” or using punishment for behavior, use the “time in” approach. Time in means you sit with your child and acknowledge his feelings, to help him calm down. 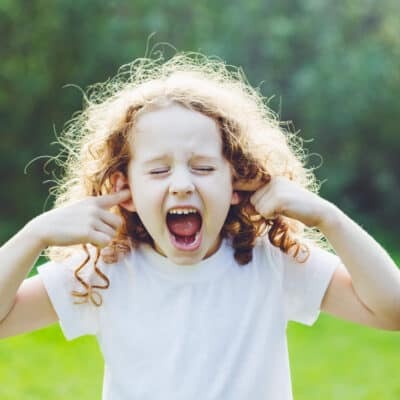 Reasoning with a child who is having a tantrum won’t work, but stating his feelings and listening creates a safe space for your child to cool off and work through his emotions that are driving his poor behavior. Once your child learns to acknowledge his feelings and communicate with you, he’ll also feel more connected and safe sharing what’s going on inside. 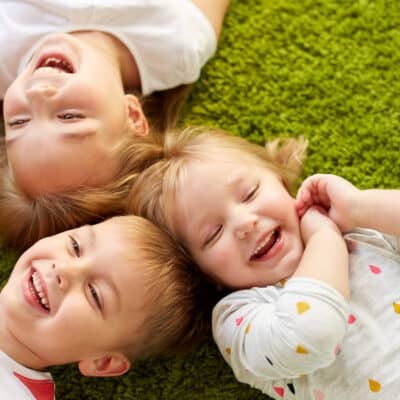 Learn how to teach kids to identify their emotions and help them gain emotional intelligence. 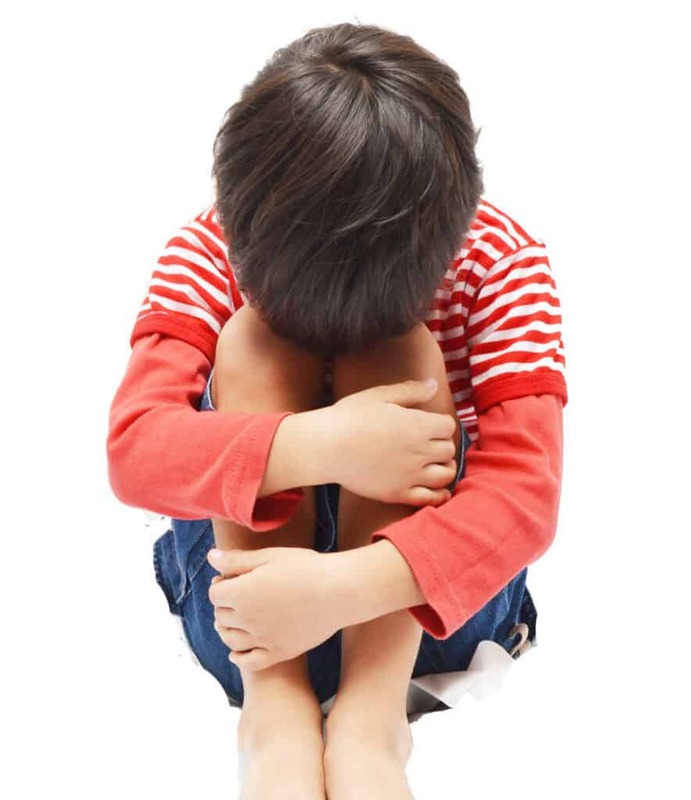 Kids misbehave when they feel bad about themselves and are disconnected from those they’re closest to. When you are connected to your child, and you make daily efforts to stay connected, it awakens your child’s desire to meet your expectations for him and be his best self. How do you connect and then correct misbehavior? Once you make the connection, then you restate their feelings. Then you ask them to try to problem solve, or lead with a solution for them. There’s always a reason for behavior, even if we don’t think it’s a good or just one. It’s time to put your Sherlock thinking cap on and uncover what the underlying need is behind the behavior. Go through your checklist to see what could be causing the behavior you’re seeing. Craving your attention and more connection with you? How does he feel? If his behavior is terrible, is he feeling terrible inside? Does he need more downtime because he’s overstimulated or has exerted himself for too long? Is it time for a good cry to release all those emotions he’s has stored up? Once you address the underlying need, you can eliminate the misbehavior, but also be on the looking when these behaviors creep up in the future. Kids need opportunities to calm down, otherwise they may not know what to do how to stop bodies from going crazy. When they are used to getting in trouble and this is the only behavior they know, they’ll keep getting in trouble but if they know how to make a better choice, they can learn to replace angry behavior with positive alternatives. 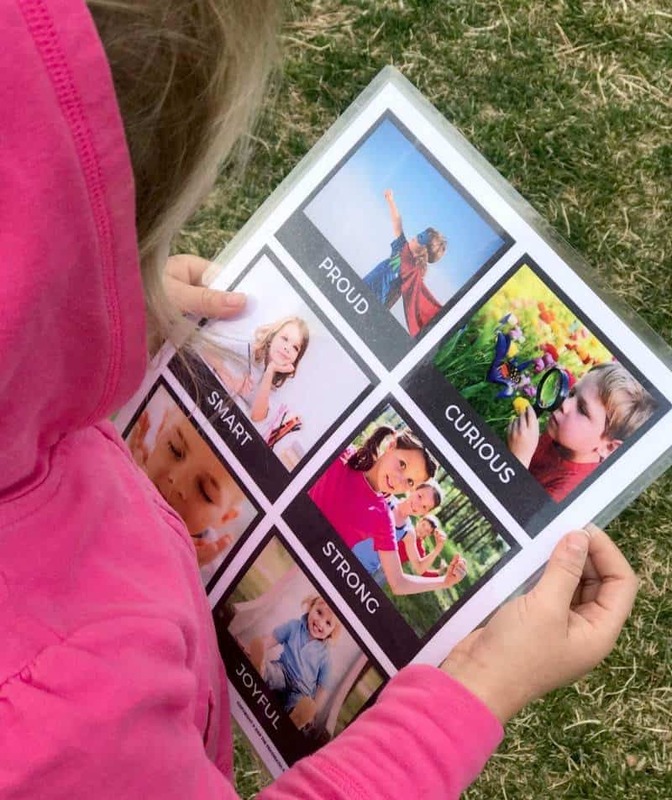 Not only due visual cards help kids learn and name their emotions, but they can offer helpful suggestions to calming down as well. 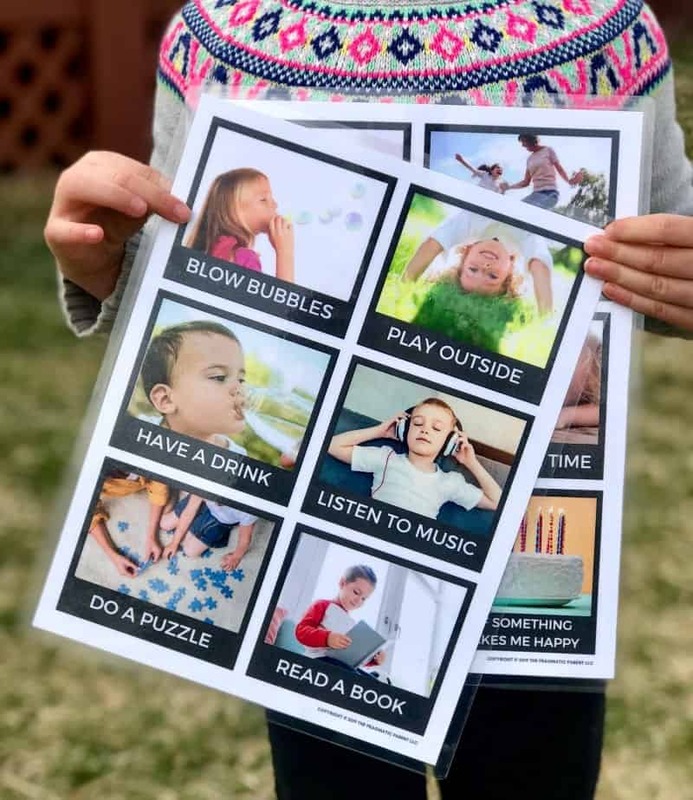 Here are is a great set of calm down cards – the download will be emailed to you as PDF printable files to print at home or take to your local print store. If you’d rather not use calm down cards, create a list of calm down ideas for your child to look at and chose from when they need and keep it in a handy spot they can find on their own. Knowing how to discipline your child needs to be centered around helping your child learn how to make the right choice, and punishment isn’t the way to do this. Be consistent, set limits, give your kids attention, address feelings and help them problem solve solutions for the future.